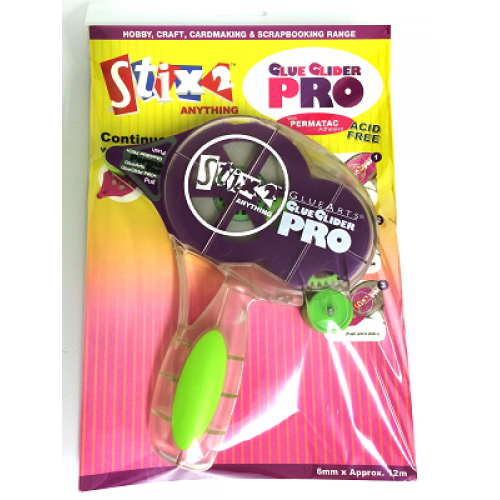 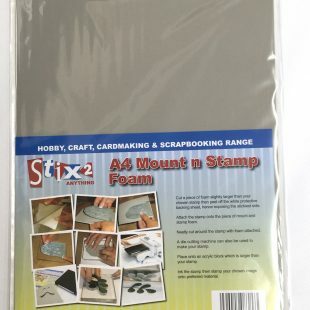 This Glue Glider Pro is perfect for crafting and household applications. 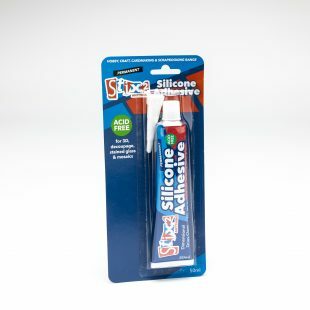 Permatac adhesive and is acid free – it allows you to apply a neat 6mm strip of permanent adhesive just where its required. 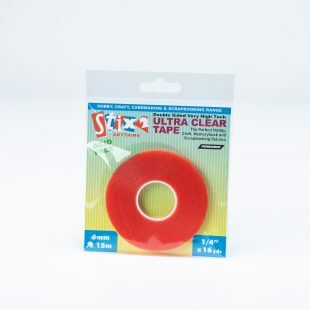 The Glue Glider Pro also has an easy slip in disposable cartridge which eliminates the worry of having to reload in the middle of the project. 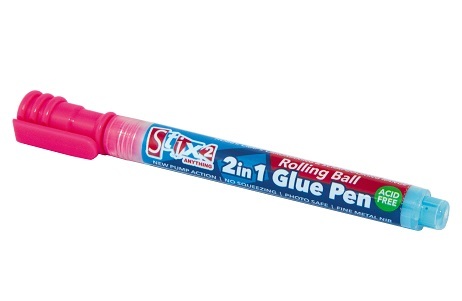 Each Glue Glider Pro is supplied with one Disposable Cartridge.